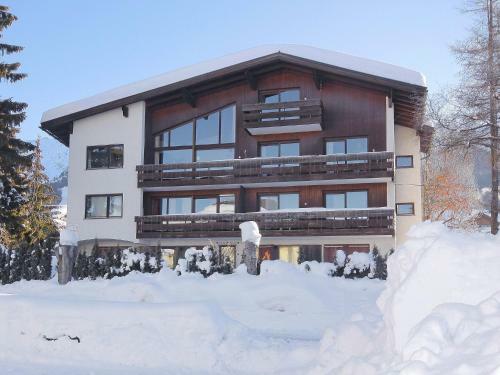 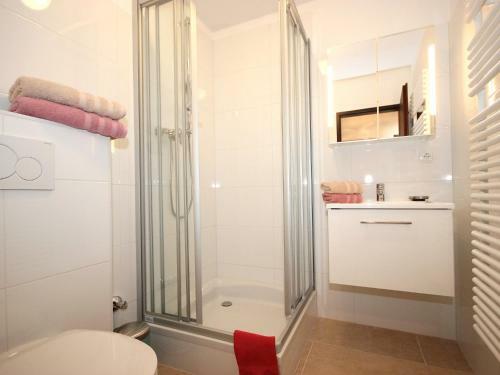 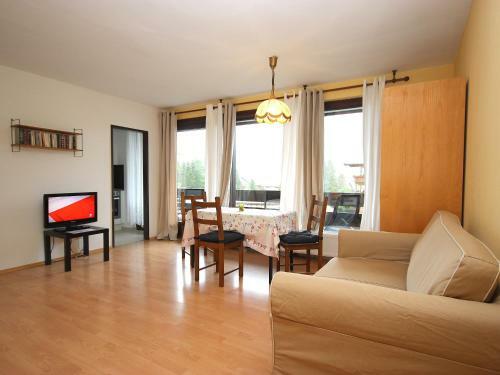 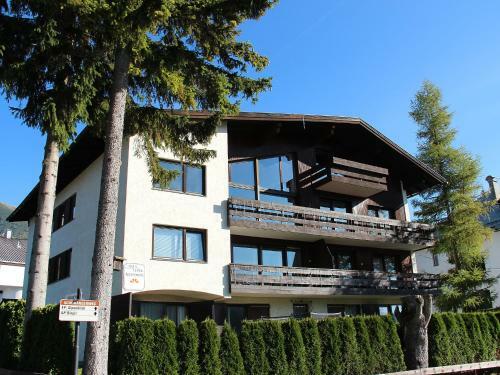 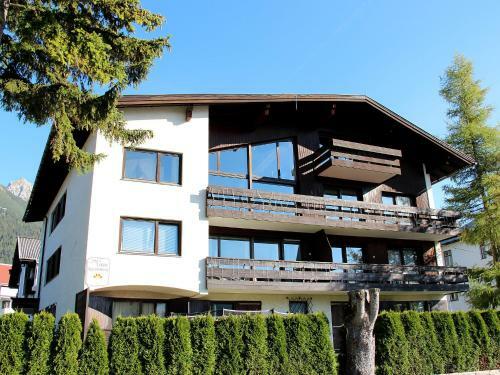 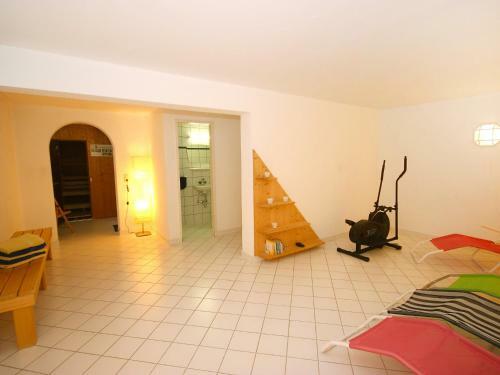 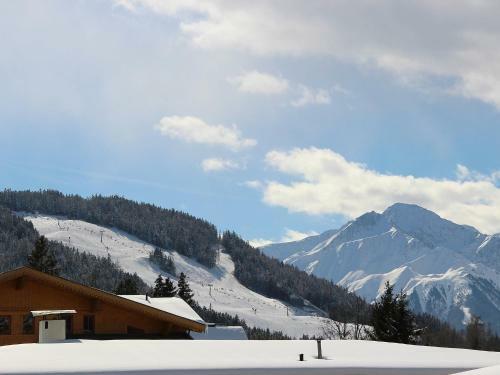 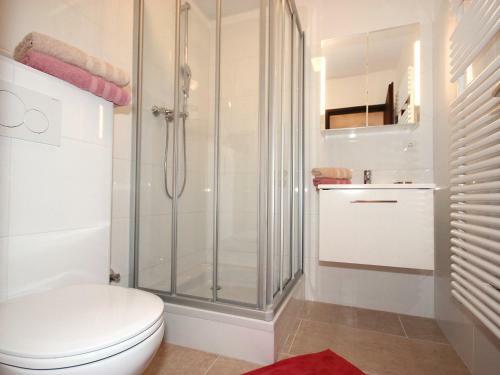 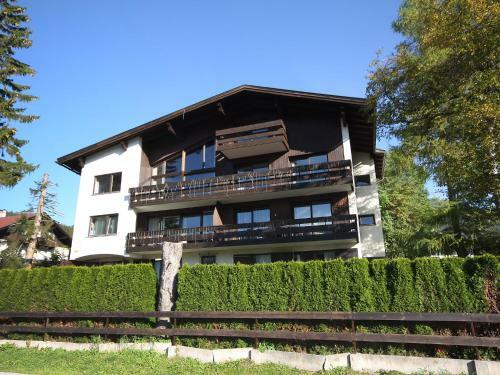 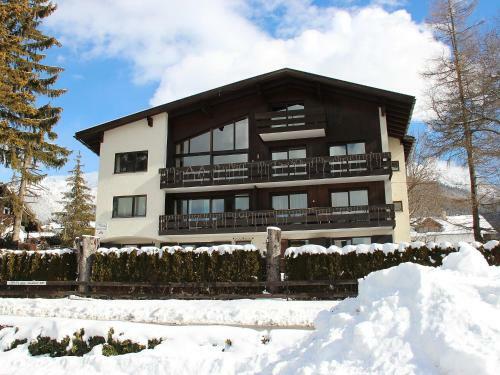 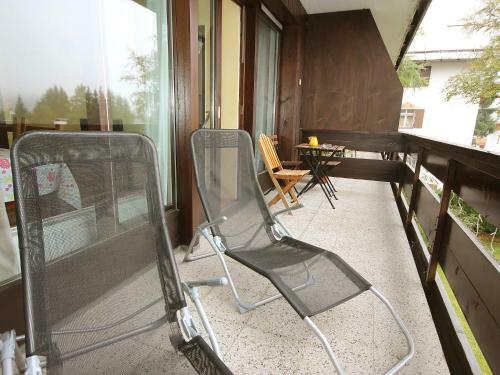 Located in Seefeld in Tirol, Apartment Liebl.3 offers accommodation with a balcony and free WiFi. 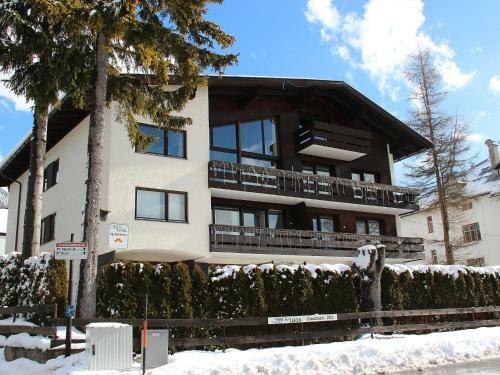 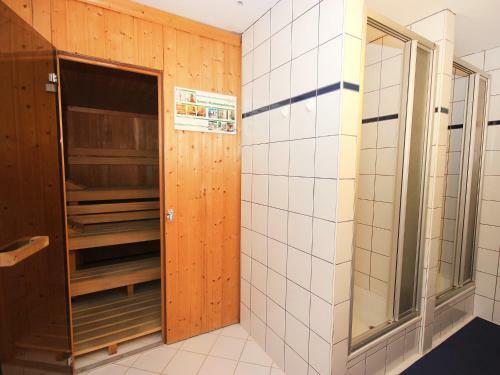 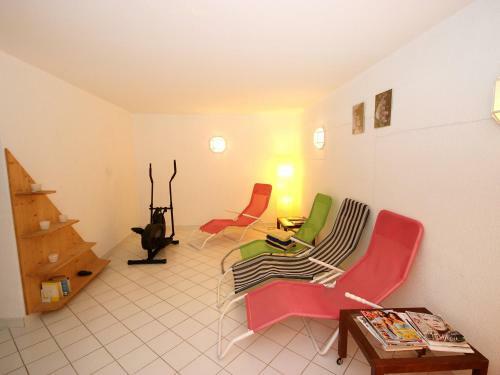 The accommodation is 500 metres from Casino Seefeld. 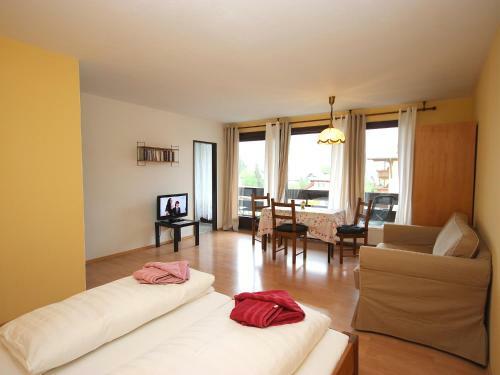 The apartment features a cable TV. 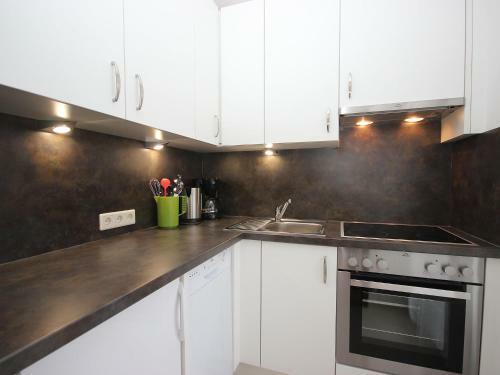 A dishwasher and an oven can be found in the kitchenette. 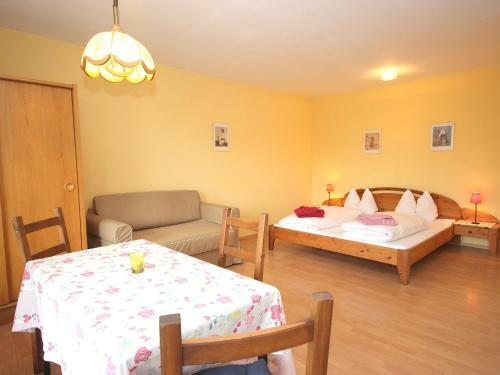 Rosshütte is 1.2 km from the apartment, while Seekirchl Church is 1.2 km away. 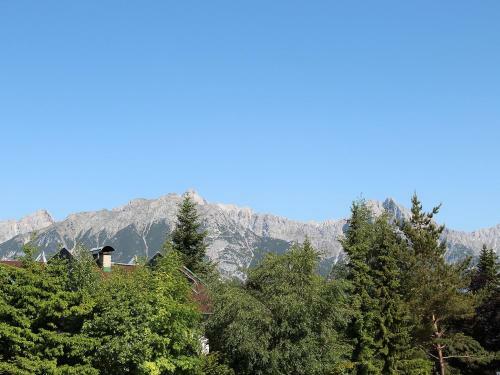 Innsbruck Airport is 23 km from the property.